Happy 2012 from the Bose Insurance Group! On behalf of all of us in the Bose Insurance Group and at Bose McKinney & Evans, I’d like to wish all our readers a healthy and prosperous 2012! 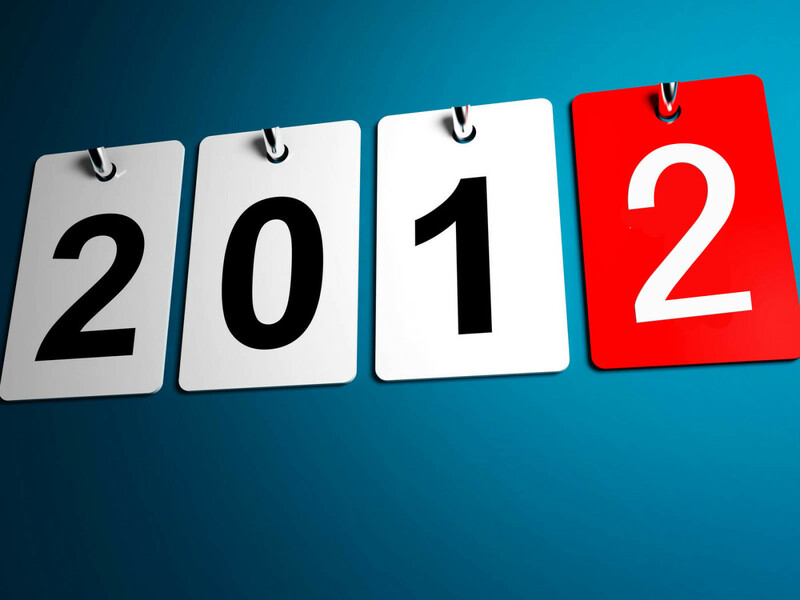 In 2012, we will strive to bring you even more timely and useful information about the world of insurance and reinsurance. Thanks for following us, and please keep in touch. 1 Response to Happy 2012 from the Bose Insurance Group!